Jump to Industrial RO - Commercial Reverse Osmosis Systems. 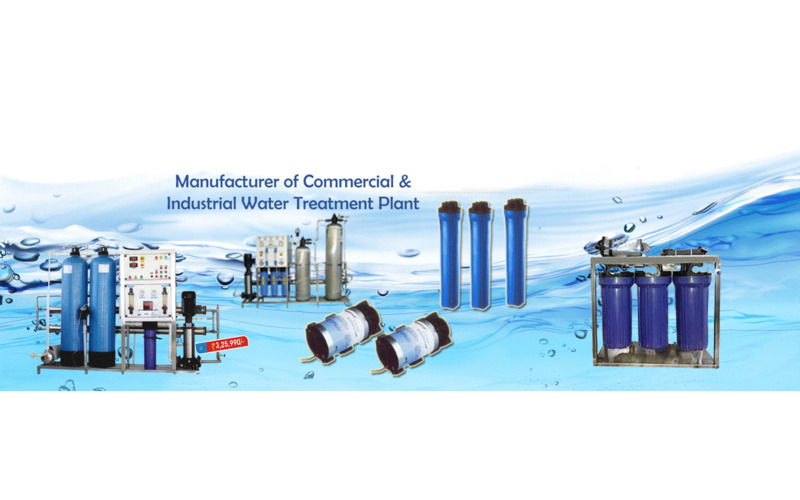 Reverse Osmosis System Manufacturer in Nagpur, Amravati, Gondia, Chandrapur, Bhandara. In the industry, RO Plant can categorize to the best solution for the water treatment.